The JEB Compac Surfaces is a fusion where nature, emotion, social codes and science are connected - a stone from another planet. Carved with marble with various colours and styles, the series can be applied to surfaces on walls and floors, worktops as well as a variety of interior spaces and pieces of furniture. Israeli designer Arik Levy took his inspirations from the great frozen lakes of ice from the Arctic, where the surface can be flat and hard. The result imitates the sense of connection between different elements in everyday lives. "It is like the feeling of walking on it, walking on ice" he says in an interview, " it is everything about stability and fragility". He hopes to achieve a sense of "emotional ergonomics" through connecting his own raw materials - intelligence, emotions, creativity - and the high-quality quartz. A timeless piece is thus created, and it is prehistoric as it is futuristic. 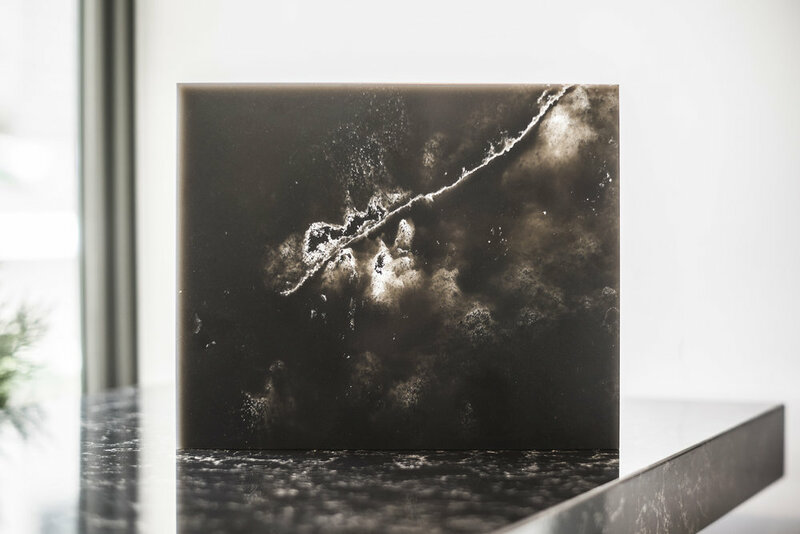 Each product comes with a unique and natural vein, which captures the same geological events each rock has experienced in history. While having a unprecedented scale, veins can be customised for unique pieces or mass production. 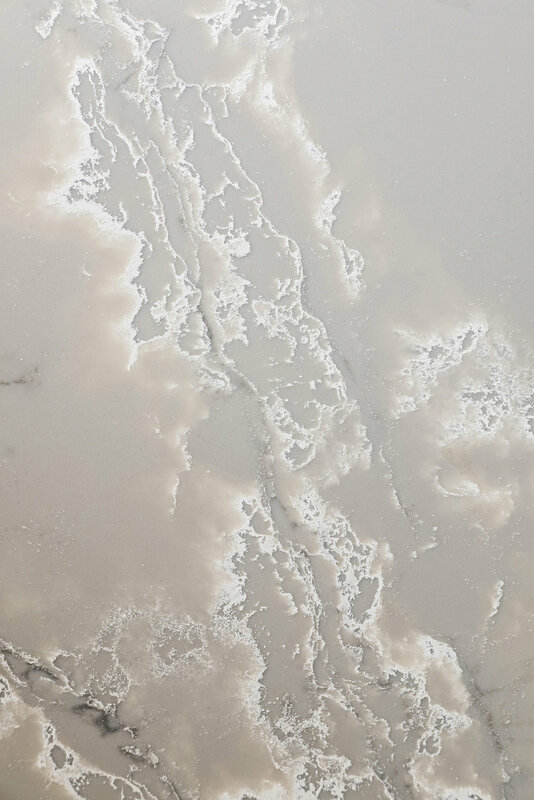 The white surface alludes with the ice sheets found in the Arctic. The veins amid the pure white marble capture the breathtaking majesty of our natural realms. The ICE WHITE can act as a sleek yet powerful surface or furniture piece in any interior. The ICE BLACK is a purely natural piece of craftsmanship. Its jet-black marble surface is juxtaposed with its wide an powerful veins. The result is surreal as it is practical - a timeless piece of rock-solid nature as your furniture or surface. To find out more about JEB Compac Surfaces collection, email hongkong@jebgroup.com and see how it could upgrade your interior.